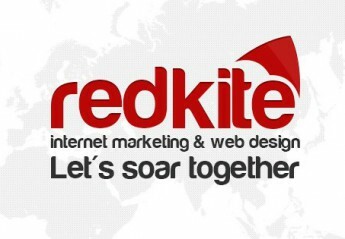 We are an SEO company with over a decade of digital marketing experience. We take the extra mile to make things work and reach your goals in social media marketing, web design and development, SEO services, traffic building, and website conversion. Live Virtual Assistance and many more!